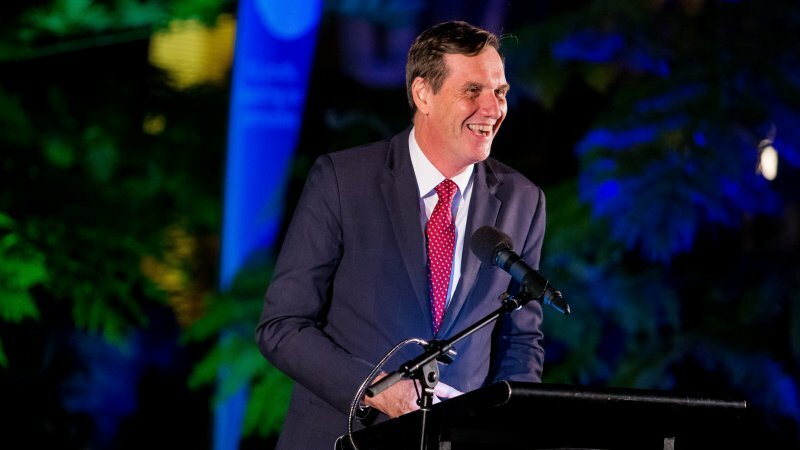 Local communities in regional Queensland have benefited from the wealth of the resource sector with the natural gas industry playing a pivotal role in the economic prosperity. 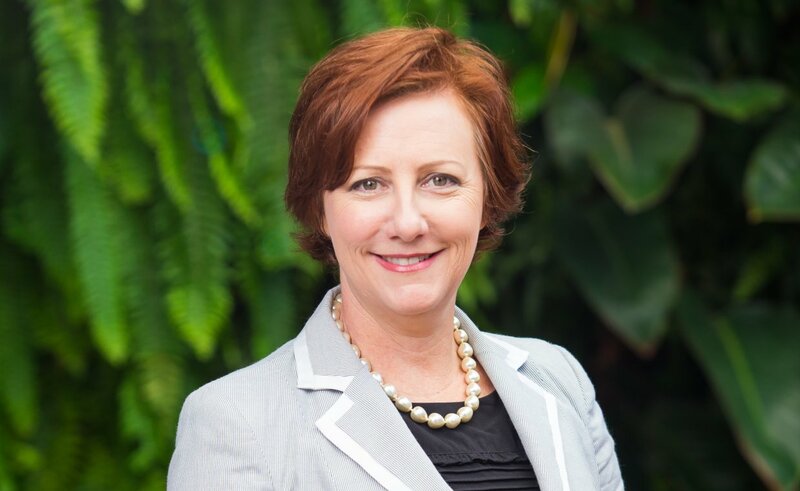 Toowoomba and Surat Basin Enterprise (TSBE) CEO Ali Davenport is presenting a case study on how the gas industry has delivered significant benefits to local communities and businesses at the Energy Club NT's Back to Business industry event in Darwin this week. 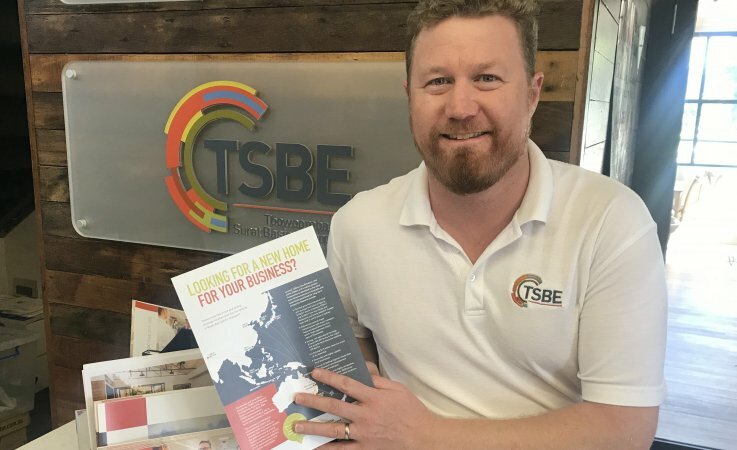 TSBE has been linking business with opportunity in the Toowoomba and Surat Basin region for over eight years and has strong links to the gas sector. It was initially formed so that local businesses could take advantage of the supply chain opportunities in the development of the regionally extensive Surat Basin gas fields. “Our region is a success story on how business communities and gas can work together,” said Ms Davenport. In the Darling Downs region alone the resource sector has contributed over $1.8 billion of the Gross Regional Product in the last financial year and over 9,283 full time jobs which is 8% of the total employment of the region. The flow on benefits of this includes a value add of $907 million of local spending with much of this in local businesses. The oil and gas industry brings value to local communities and it is imperative that businesses are collectively focused on building positive relationships and supporting local economic sustainability. It is critical to build local capable businesses so that they have the opportunity to tender and win work as part of major projects such as gas projects. 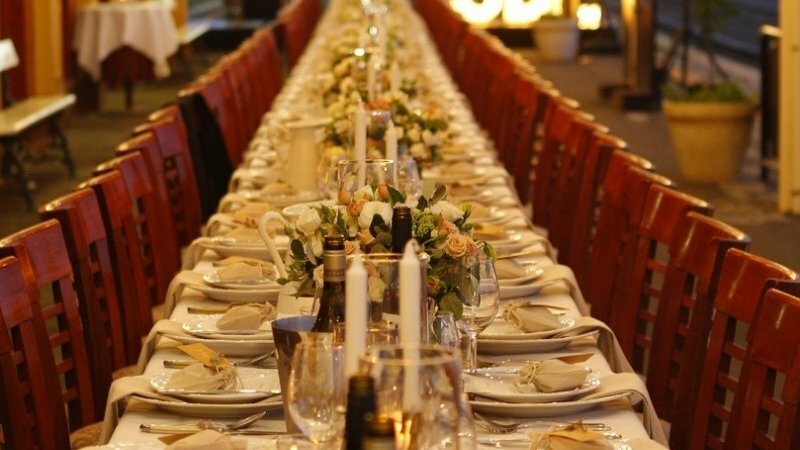 “It is important to ensure your local businesses can tap into the billions of dollars in investments. I will be talking about some key learnings for achieving engagement and generating tangible outcomes for stakeholders, as well as some of the challenges they have overcome,” said Ms Davenport. The advice from Ms Davenport is that businesses need to start the conversations early about what they need to do to win contracts in order to benefit from the gas industry. For media requests please contact Kristy Hayes on 0419 490 355.